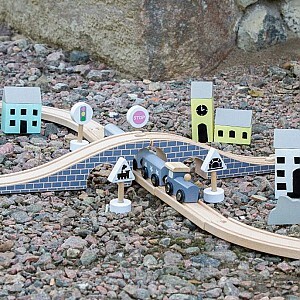 Here you can find fun trains and train tracks. 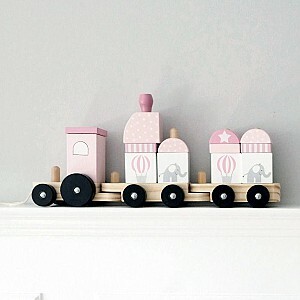 We have wooden toy trains and train tracks. We also have train sets including trains with locomotives, wagons and associated train rails that can be built together in a variety of ways to a fun railway. 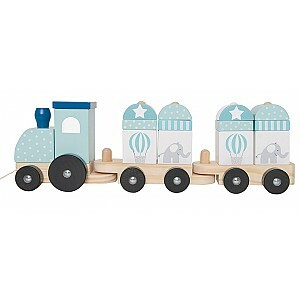 You can also find train stations and other accessories here.